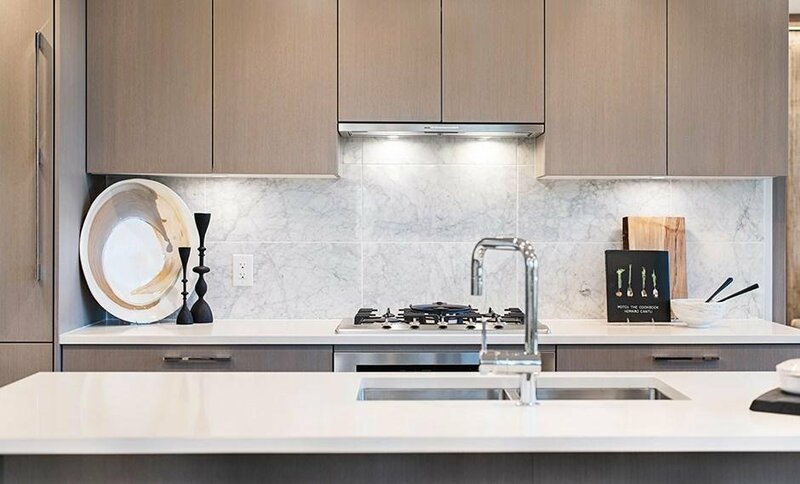 1201 5410 Shortcut Road, Vancouver - 1 bed, 1 bath - For Sale | Teresa De Cotiis - Behroyan and Associates Real Estate Services Ltd. 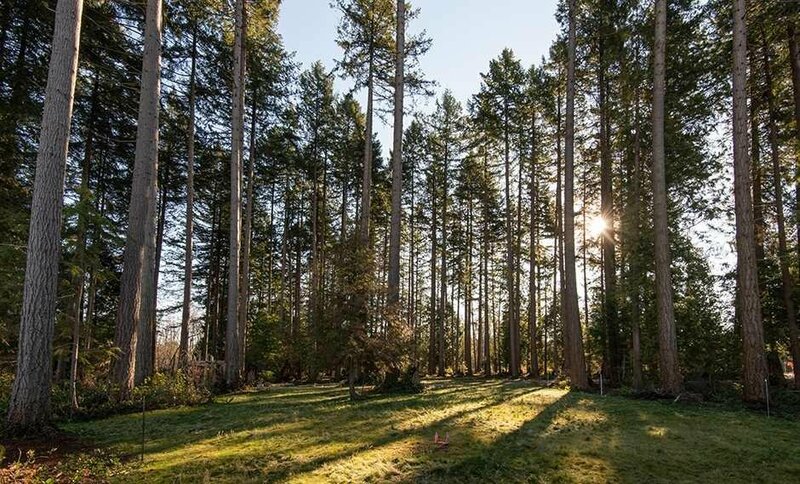 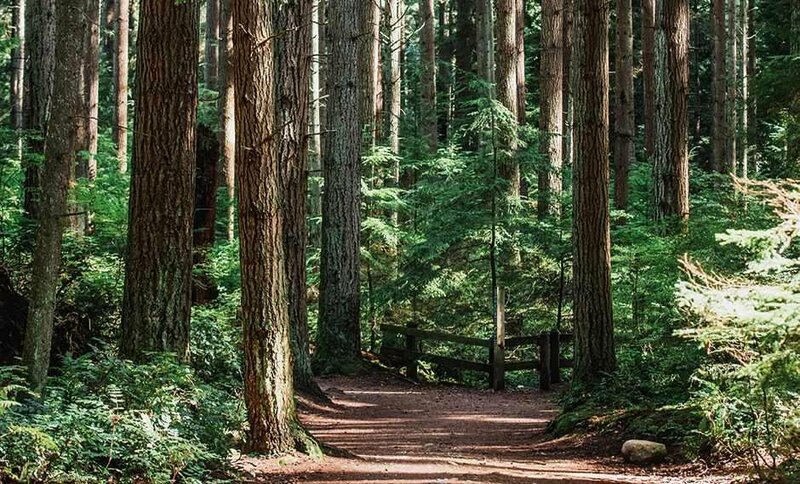 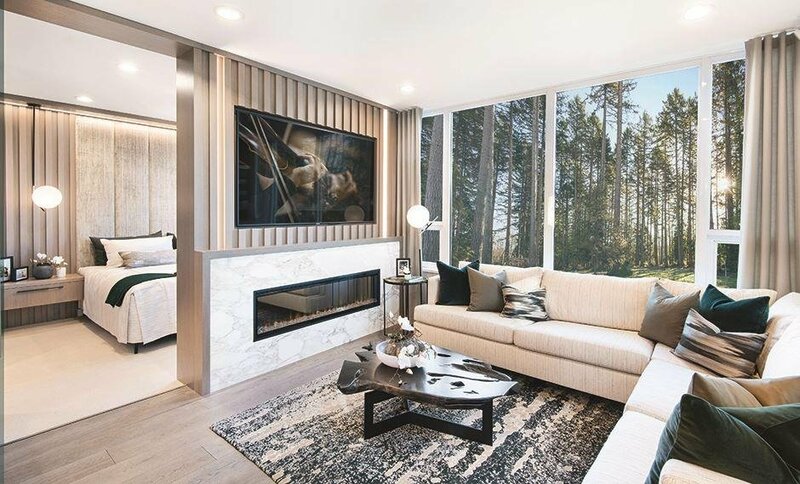 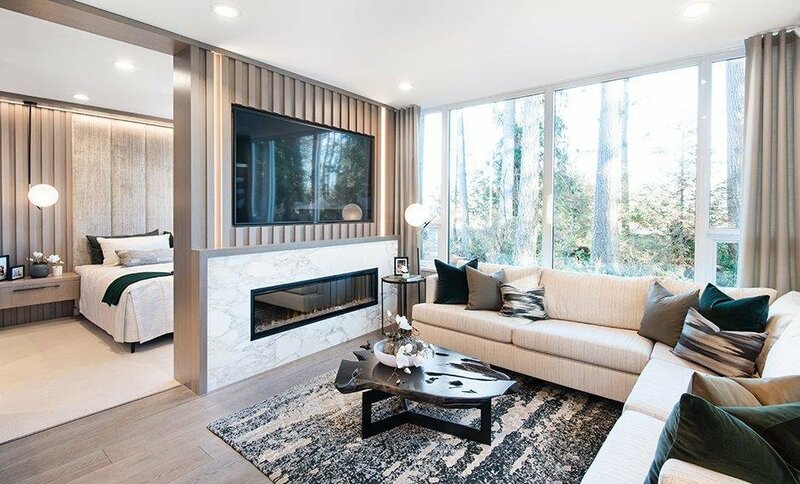 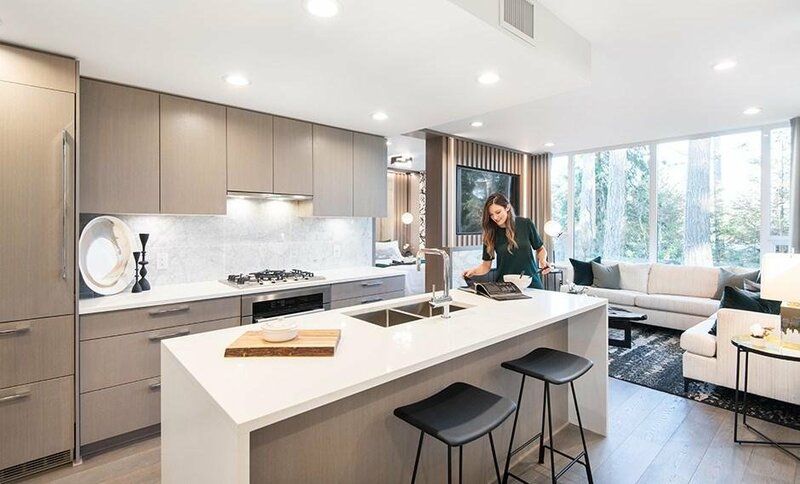 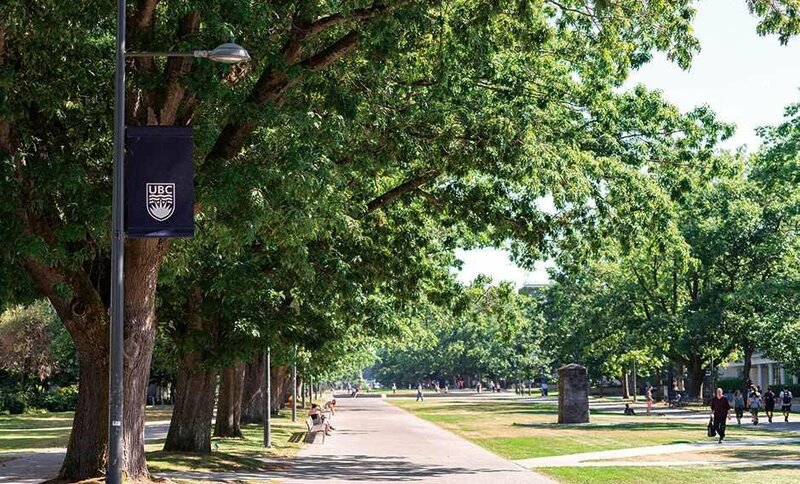 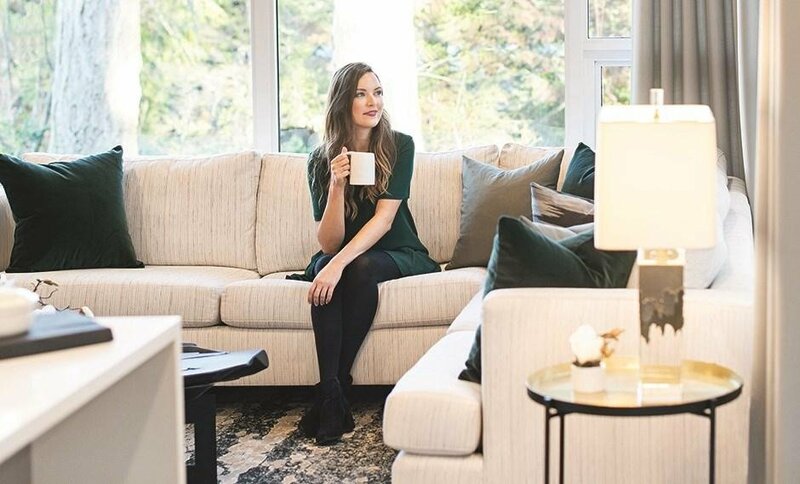 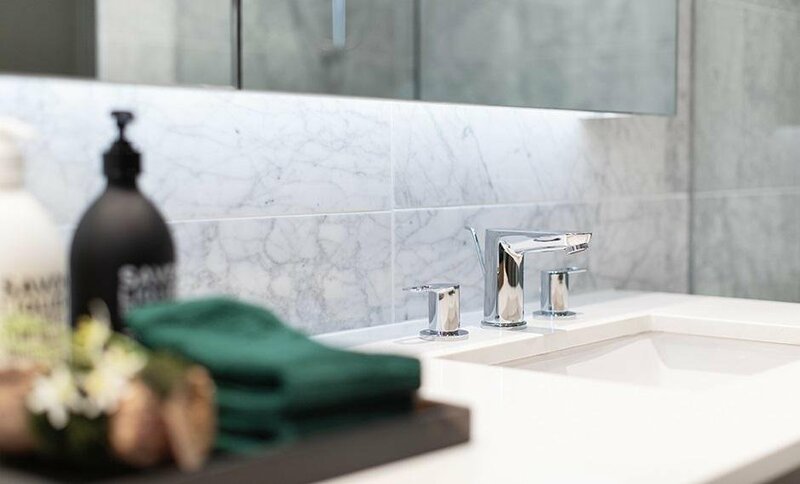 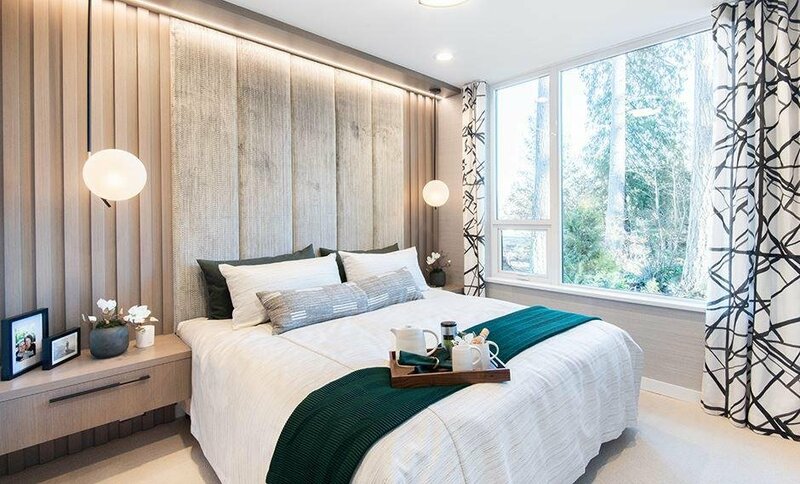 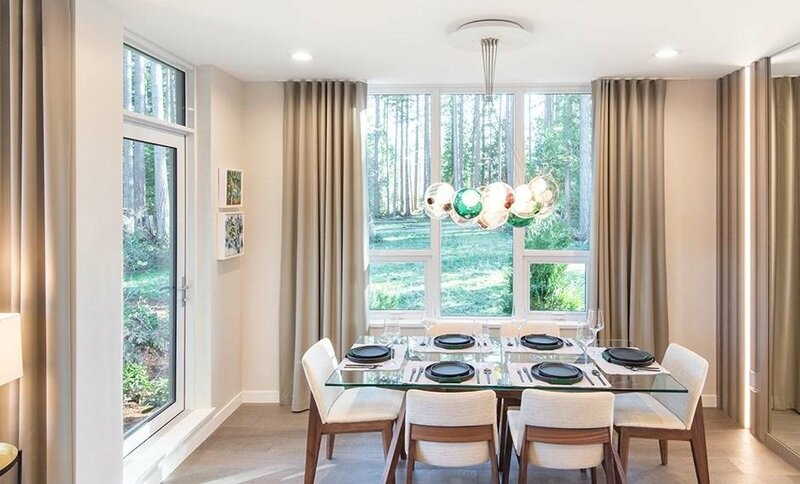 Situated steps from the stunning UBC campus and surrounded by the majestic mature trees at Pacific Spirit Regional Park, Cedar Walk by Polygon offers an unparalleled blend of nature and contemporary living. 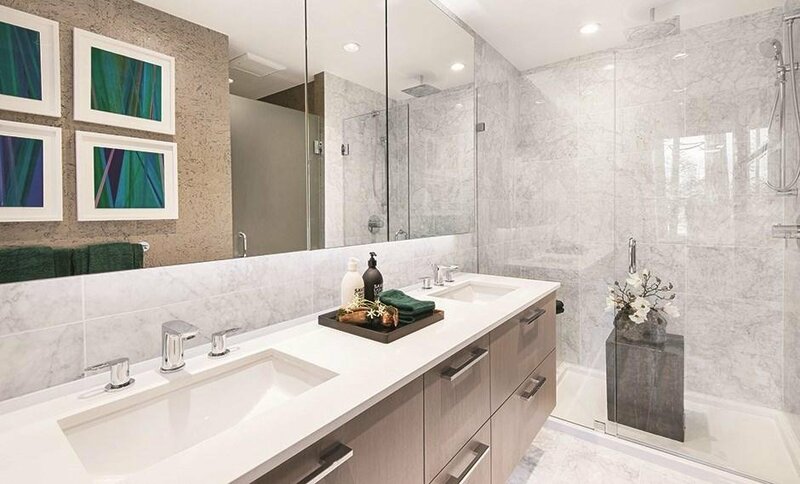 This sophisticated home features A/C, luxurious Miele and Liebherr kitchen appliances and a spa-inspired bathroom. 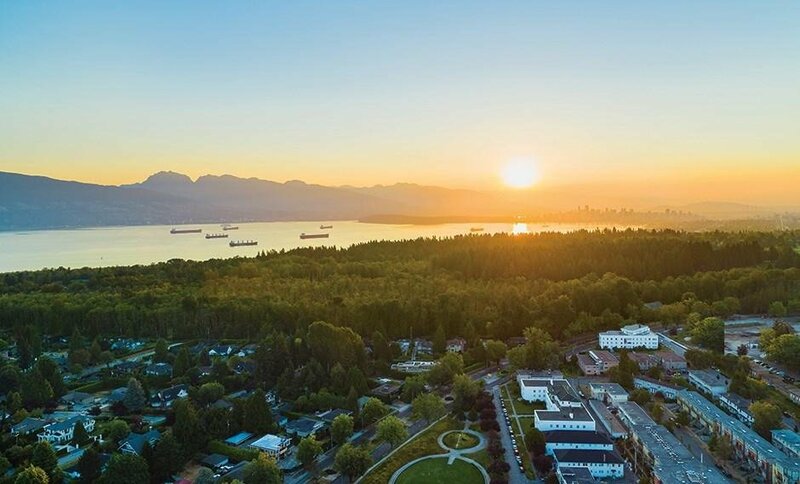 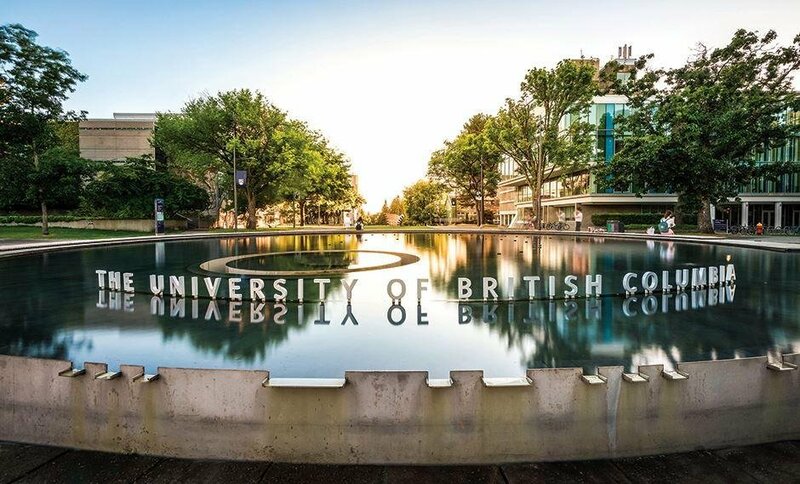 An array of shops and restaurants are within walking distance, as well as celebrated schools such as Norma Rose Point. 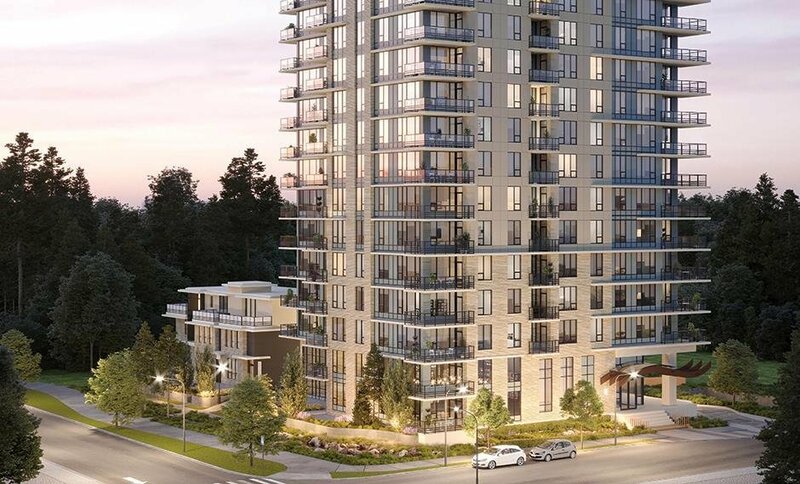 Also coming to the neighbourhood are a new retail plaza and a public community centre with a full-sized gymnasium. 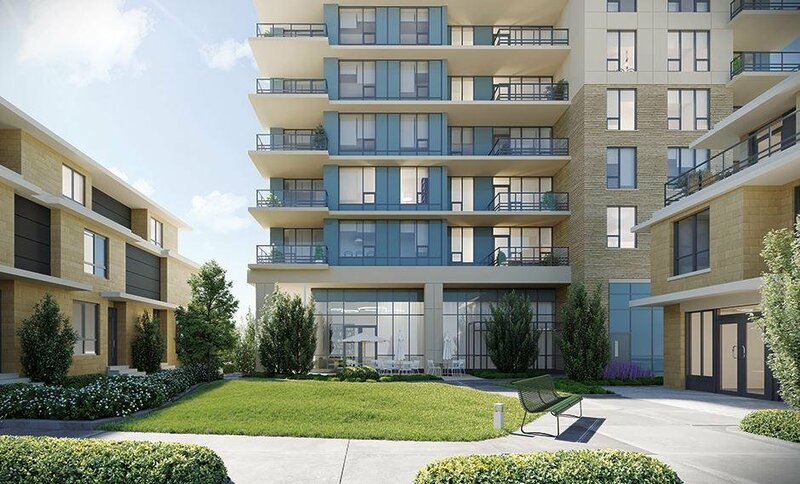 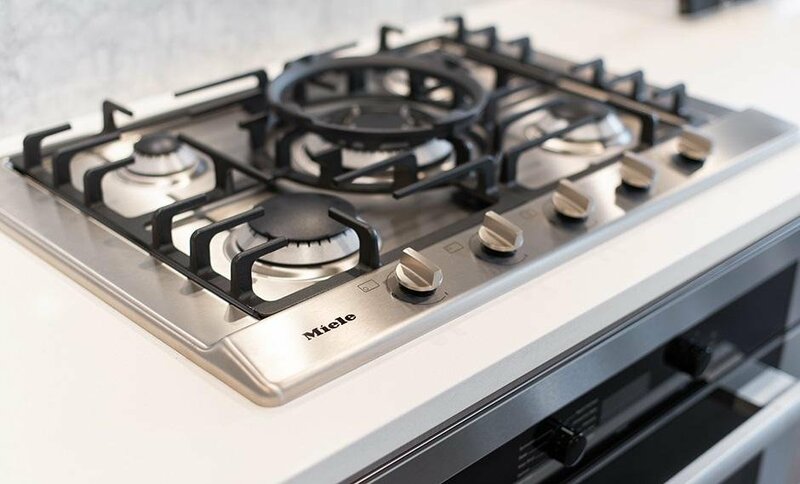 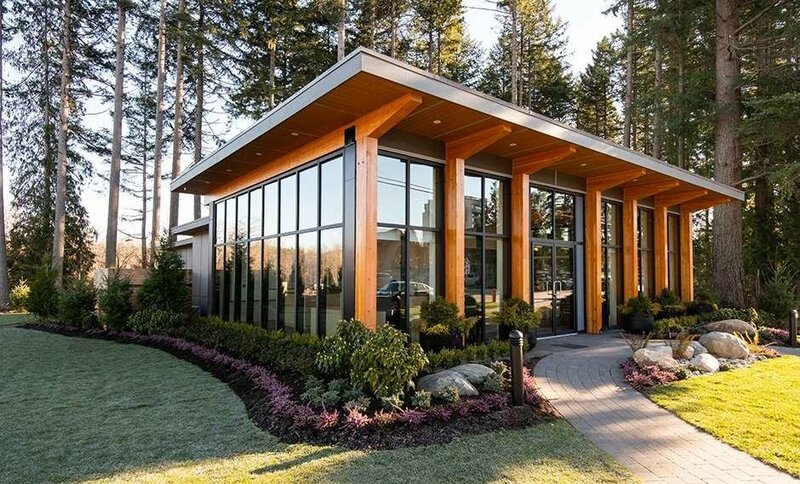 Visit our sales office at 2620 Acadia Road, Vancouver, open 12-6pm except Fridays.